“Maybe you’ll get videotaped too and it will be all over the news,” shouted an angry passenger at a flight attendant on a recent San Francisco-Dallas flight on American Airlines caught on video. 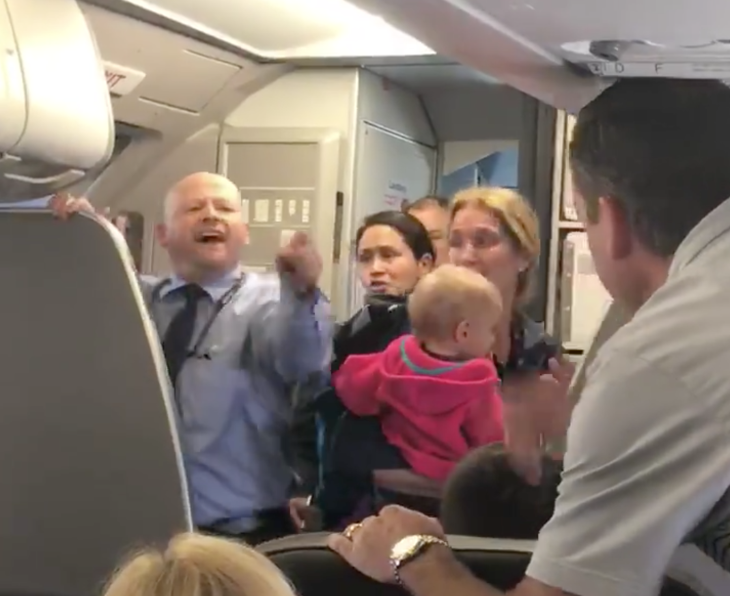 Apparently a flight attendant violently grabbed a baby stroller from a mother, which set off this incident of tears, shouting and a near physical altercation. According to a Facebook video posted by Surain Adyanthaya (see below), here’s what happened: OMG! AA Flight attendant violently took a stroller from a lady with her baby on my flight, hitting her and just missing the baby. Then he tried to fight a passenger who stood up for her. AA591 from SFO to DFW. After the widespread attention to last week’s United incident, prepare for newly empowered and enraged passengers to get feisty this summer as temperatures and tempers soar. More details are emerging about the incident this morning and reported on the Q13Fox News site. You may be a veteran business traveler with millions of miles under your belt, but do you really know what your specific rights are if something goes wrong? Following a tsunami of publicity about United Airlines dragging a passenger off a flight, the Transportation Department has put up a new web page that serves as a one-stop research center for air travelers’ rights. Subjects covered on the new web resource include tarmac delays, flight delays/cancellations, reservations and ticketing issues, refunds, accessibility and discrimination, baggage issues, bumping and oversales, and passenger complaints. 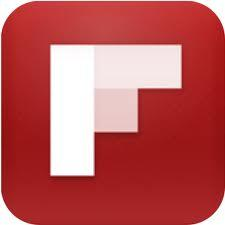 It also includes links to other consumer protection pages. What do you think about these new incidents? Is this just a taste of what’s to come later this summer? Please leave your comments below.